Home / News / Pool Innovation Centre / Spread the Word about business support and WIN!! The Cornwall and Isles of Scilly Growth Hub have launched a prize draw to win an exclusive package of business support* worth £3250. 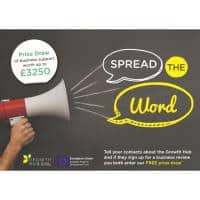 The Spread the Word campaign aims to get people sharing their business support experiences and the impact it has had on their business, so other business owners don’t miss out. “People trust recommendations from their friends” explains Kirsty Miles-Musgrave, Communications Manager for the Growth Hub. 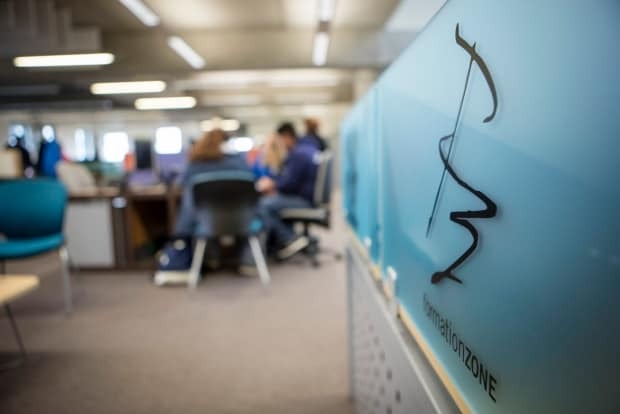 “This campaign aims to harness our existing clients as ambassadors for the fantastic business support opportunities available and encourage their contacts to benefit too”. If you have not already been in touch, call the Growth Hub today and then tell all your friends. If you both book free business reviews you will both get an entry into the draw. The campaign runs until 31st August 2018, when the winner of the exclusive business support package will be drawn at random. *Exclusions apply, see Terms & conditions for more information.